Barbie enjoys Island living whenever she's extending herself in the role of Tropical Barbie. But would Barbie make an Island her permanent residence? 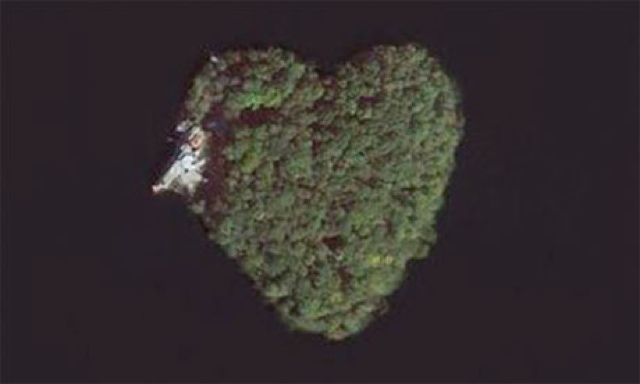 The Heart Shaped Island & the mysterious Frank Lloyd Wright House. 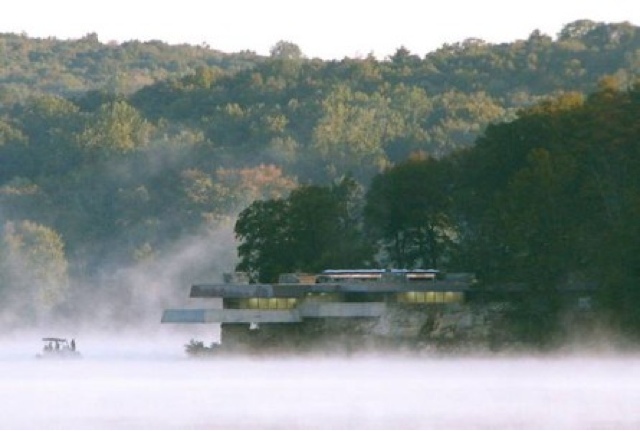 The Massaro House is located on Petre Island in Lake Mahopac, New York. 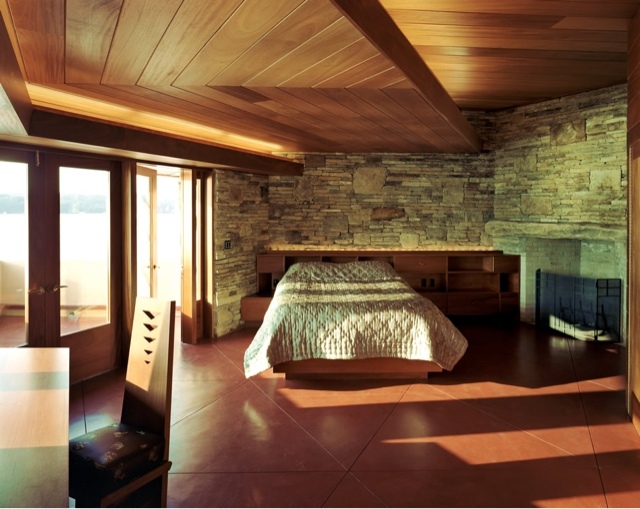 It's mystery lies in the fact that it is a home designed by Frank Lloyd Wright but not built by him. An earlier unrealized project the construction came posthumously between 2003-2007 by Joseph Massaro. 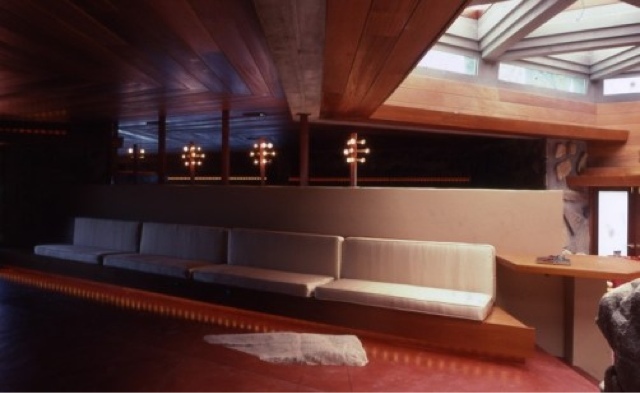 For this very reason Lloyd Wright purists have refuted it as a true FLW creation. 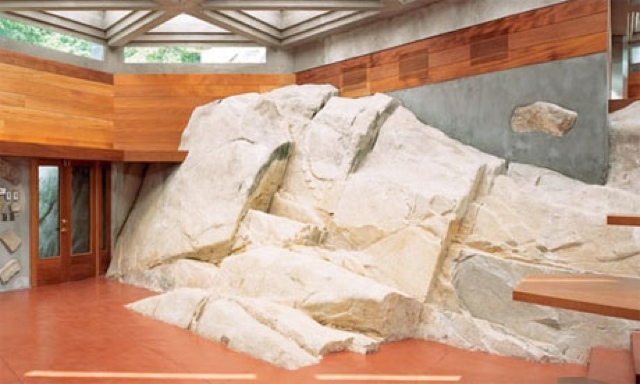 The foundation refers to the home, that surpasses Fallingwater in style, as inspired by FLW instead of crediting the finished structure to the master architect. 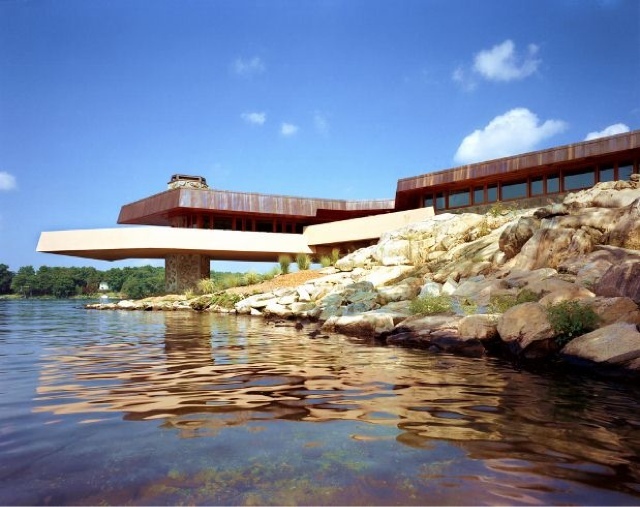 The Petre Island/Massaro house is a true tribute to the Frank Lloyd Wright legacy. 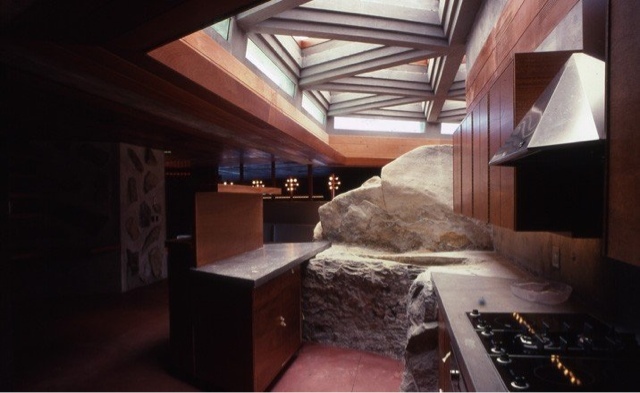 The home includes a cantilevered deck that extends 28ft over the lake surface and a 60ft wide rock titled Whale rock wedged inside the home doubling as a kitchen / bathroom wall and an interior wall. Would you call an island home? 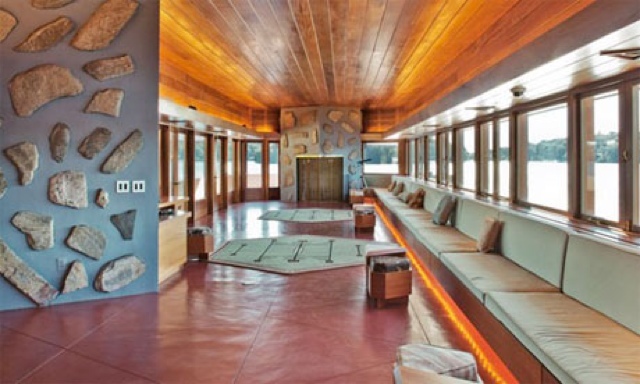 Or would you build your own Frank Lloyd Wright house? Barbie might! © 2008-2014 M. Barber / The Fabulous Ms M. Simple theme. Powered by Blogger.